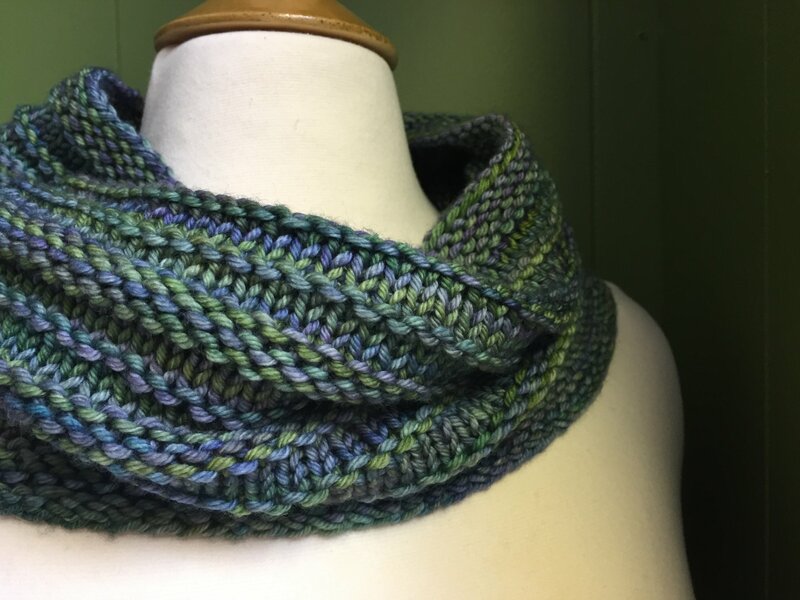 In this three session class, students will receive 6 hours of hands on instruction, learning to cast on, knit, and purl, while making a beautiful cowl. None! You'll learn everything you need to complete this introductory class.